I made a startling discovery last week in a dank dungeon in Scarborough’s abandoned Victorian prison. 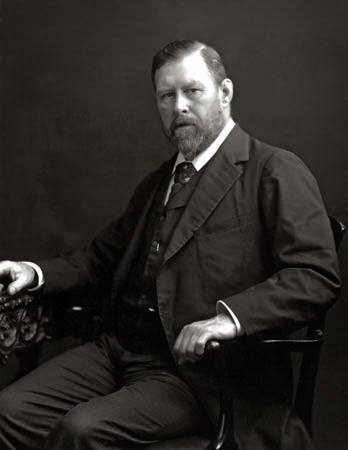 In a slender folder labelled ‘Correspondence’ I found a cache of a dozen letters from 1878, the year the prison closed, between Bram Stoker, creator of Dracula, and Lieutenant-Colonel Thomas Wyatt, the last governor of the prison. Put together with a handful of letters in the same folder between the Governor and Richard Stout, the town’s Chief of Constabulary, they tell an extraordinary true crime story and overturn all conventional theories about the creation of Stoker’s 1897 novel. 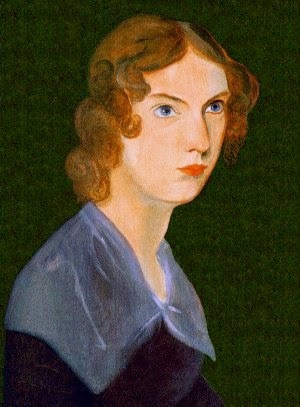 They also shine a disturbing light on Anne Bronte, who died of consumption in Scarborough in 1849 and was buried by her sister Charlotte in the town’s St Mary’s churchyard. The folder was on a shelf crammed with files in a cell in the basement of the prison. Heather French, my co-director of the Scarborough Book Festival, Books By The Beach, had insisted we got to know the venue in advance of the festival events we’re holding there. Heather doesn’t do what she calls ‘fusty dusty’ so she moved along. Me, I like fusty-dusty. 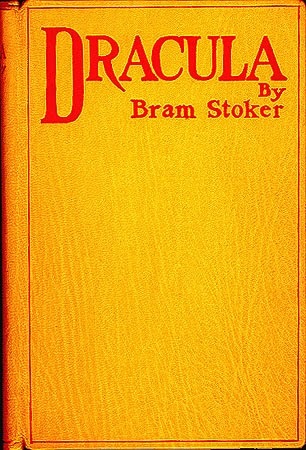 I had always understood Stoker had been inspired to write Dracula by tales he was told in the 1880s and 1890s about the Carpathian mountains by Hungarian writer and traveller, Armin Vambery. However, the letters made it apparent that inspiration had come in 1878 and from real people and events in Scarborough. I began to wonder about the real causes of Bramwell and Emily Bronte’s deaths in Haworth in 1847. I pondered over why Charlotte insisted on taking Anne eighty miles away from her home to Scarborough when Anne was apparently near death; why Charlotte insisted Anne be buried in Scarborough and not back in Haworth where the rest of the family was buried; and I wondered why, after Anne’s ‘death’ she refused to allow republication of Anne’s 1847 novel The Tenant of Wildfell Hall. Loved the story :) You should turn it into a novel. I'd buy it. That is quite a fascinating account... what will happen with these letters?